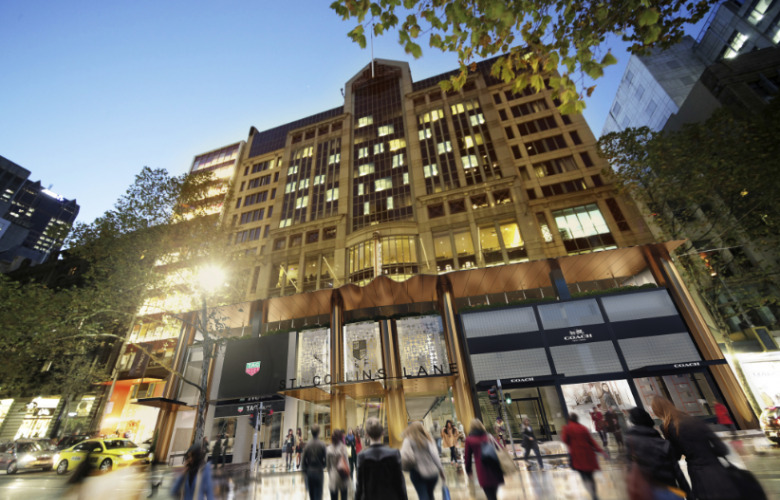 Novotel Melbourne on Collins is centrally located in Melbourne. 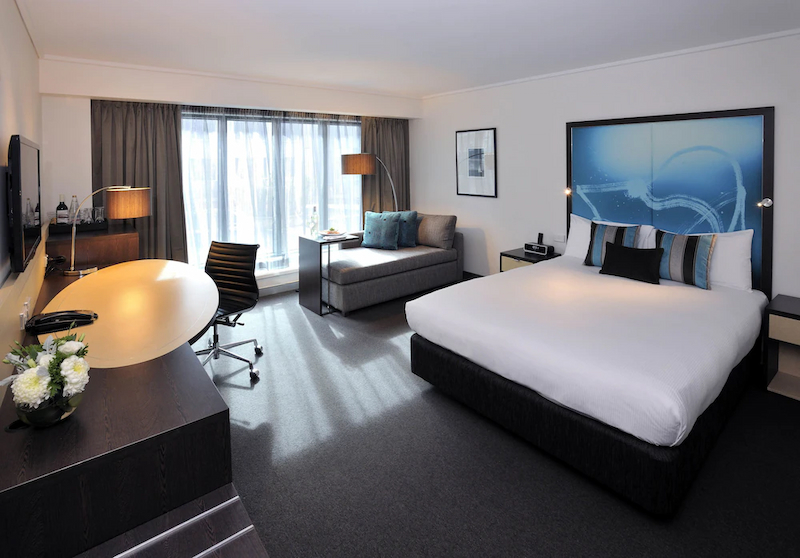 The hotel is above a shopping centre and is located within close proximity to the Regent Theatre, Federation Square, Melbourne Aquarium, Telstra Dome and other great shopping. 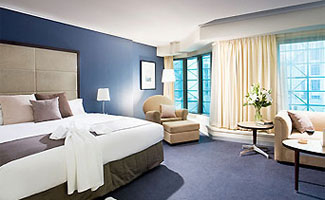 Novotel Melbourne on Collins lets you enjoy the very best of cosmopolitan Melbourne while experiencing the comfort and surrounds of a premier hotel. 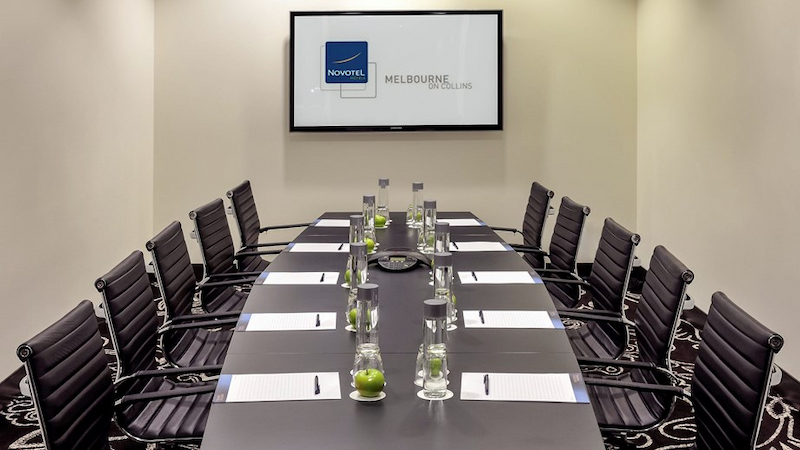 Novotel Melbourne on Collins offers 380 rooms & suites, conference facilities, Michel's Brassiere & Bar and a fitness centre. 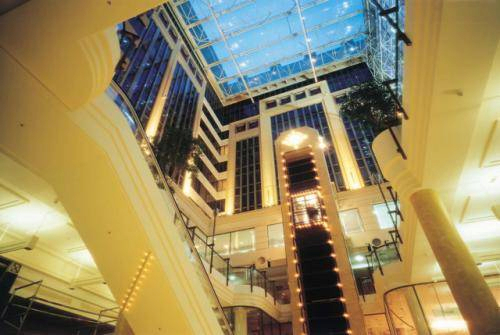 This hotel is ideal for both business and leisure travellers. Located on levels 7 - 14, your room includes 1 queen bed or 2 double beds with feather duvet, pillow menu for a perfect night's sleep, 20" flat screen TV, large desk and views over the atrium, or city. Enjoy the spacious open plan design with city or atrium views. Relax with a queen bed, fluffy duvet, 2 seater sofa, coffee table, 32" LCD TV and work desk. $60 fee applies for the single sofa bed. Large, well designed, the Suite includes an open plan room with lounge area and a bathroom. It offers unbeatable facilities, including a large LCD TV, WiFi Internet, sofa bed and atrium views. 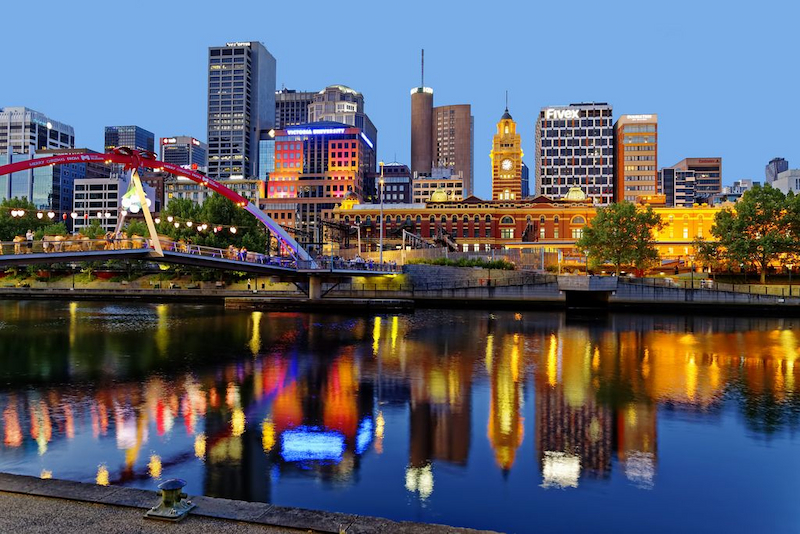 Melbourne is Australia's second largest city. 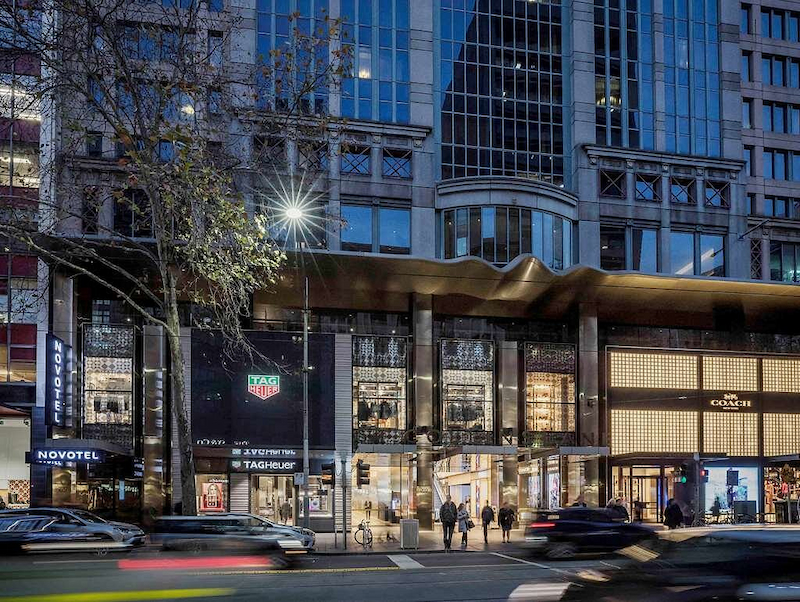 Attractively located on the banks of the Yarra River and the shores of Port Phillip, Melbourne is characterised by sophistication and a certain solidity of purpose. The essence of the city was forged in the 1850s when it was the largest, and most affluent, settlement in Australia as a result of its proximity to the vast goldfields of Ballarat, Bendigo and literally dozens of other smaller mining settlements in Victoria.